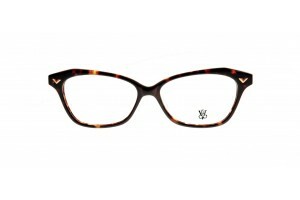 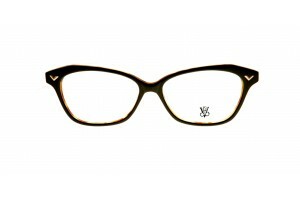 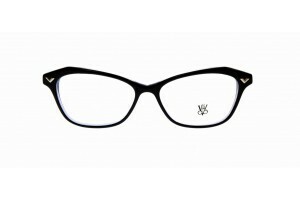 STYLE NUMBER: VC 506 SIZE: 51/14/140 FRAME COLORS: Black on Tortoise, Blue, B.. STYLE NUMBER: VC 506 SIZE: 51/14/140 FRAME COLORS: Blue, Brown, Green, Red .. 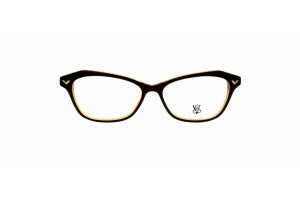 STYLE NUMBER: VC 506 SIZE: 51/14/140 FRAME COLORS: Blue, Brown, Green, R..